The world’s most difficult cycling race can do incredible things to the psyche and stamina of athletes, even during a single stage. Read the story of an enthusiast who accepted the challenge to conquer at least one of the Tour de France’s stages. 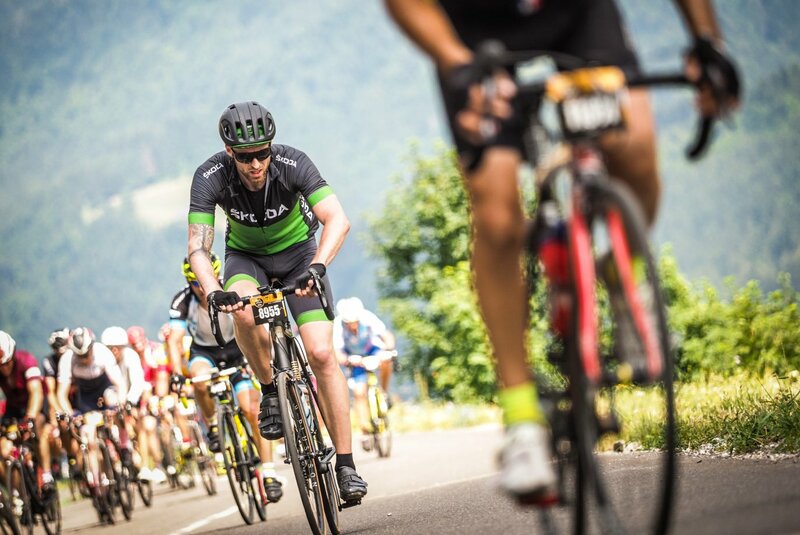 This year’s famous cycling race across France is coming to a grand and dramatic finale. The racers have been going at it hammer and tongs and at each stage they have been fighting like lions for a lead spot. Do you ever watch it on the telly and wonder how difficult it really is? How you would get on if you were there? Thanks to a blog by Josef Matějovič, who accepted this once-in-a-lifetime challenge and had a crack at the Old Lady, we can now say with authority: it’s HELL! It was devastating. I couldn’t breathe, I was dizzy and sick, my back was hurting like hell, and every single second I once again begged my legs to keep pushing the pedals. Are you curious how Josef fought against himself and whether he reached the finish line? Read his whole story at WeLoveCycling.com.